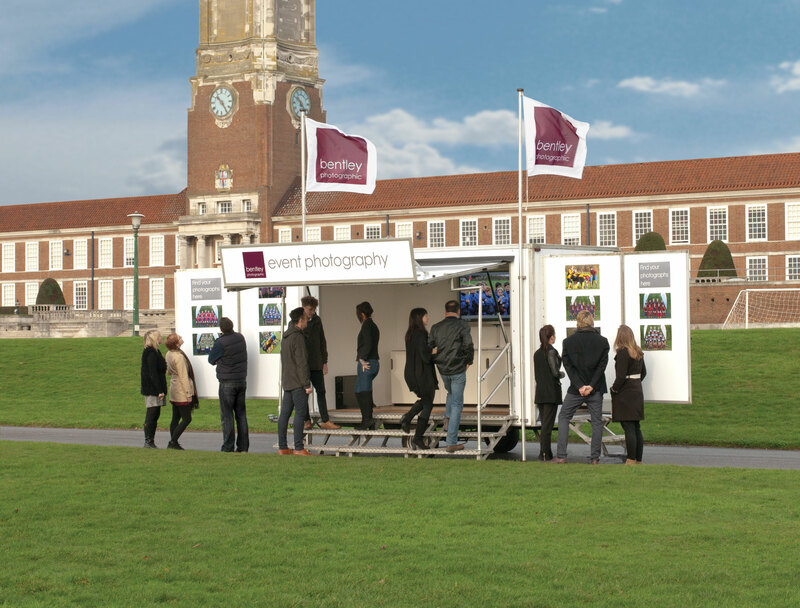 This year Bentley Event Photography takes to the road with our bespoke custom built trailer, offering event photography, as well as on-site printing and framing. The image selection and payment process is simple and all prices are competitive. To view our current scheduled ISA sporting events and to order photos please click here.